20 Pics That Show The Royal Family Are Just Like Us! 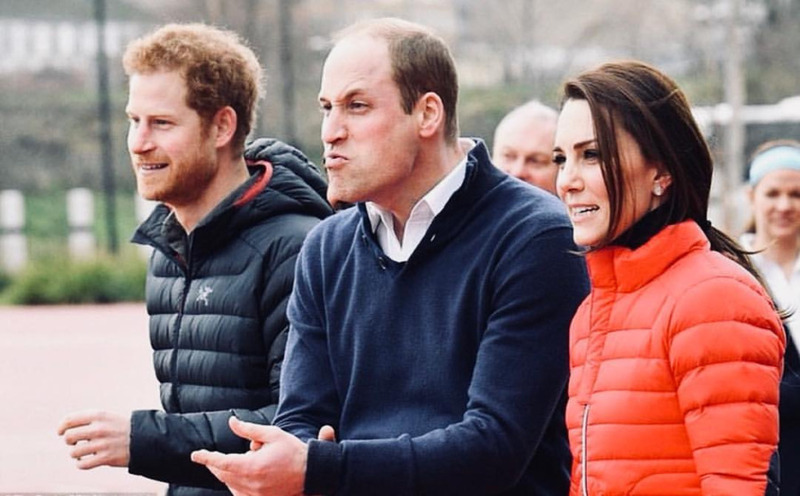 As we all know, The British Royal family isn’t your everyday blood clan, well, they’re ROYALS for a start… and not only that, they have a TON of strict rules that they have to follow! 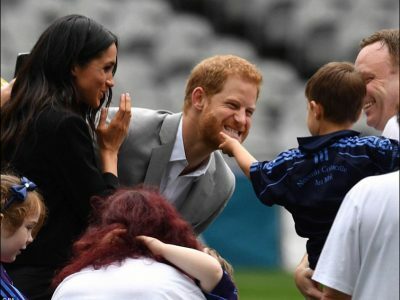 We all have spats with our family without worrying too much about who is onlooking, but they can’t be seen to be arguing in public, in fact, they can’t be seen to be behaving badly in any way, they’re being watched all the time, and not just by the British press and public eye! 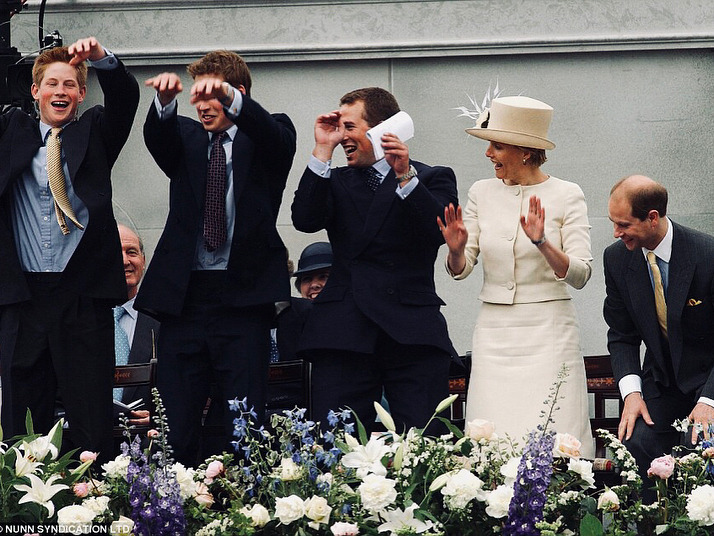 For the younger members of the monarchy are always under the stern, watchful eye of their elders, making sure that royal protocol and respect for the British public is adhered to at all times! & As the following 20 candid camera moments prove, sometimes, they do have to let off steam, let their guard down and just be ‘normal’, even if it’s just for a little while. Princes’ William & Harry have been through a lot in their lives, as already mentioned, they may be Royals, but they’re still human and losing your Mom is never an easy time, in fact, it’s unbearable, and especially when it happened to them so young and in such horrible, tragic circumstances. So it’s nice to see that they’ve stayed close, supported each other through it all and can still have a laugh like true brothers every now and again! Well, it’s refreshing to see that even Kate and Wills went through the drunken debauchery days at University. Let’s face it, what’s the point of going to Uni if you’re not going to fall out of a taxi at some random person’s house at 3 am with someone else’s puke in your hair!? None at all! 3. 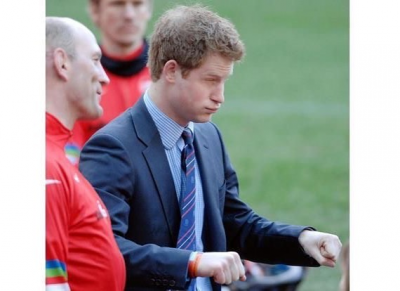 Go on, my son! With strict rules about showing any kind of emotion when in the public eye and always having to be seen as respectful and dignified, it’s nice to see that they can still get caught off guard sometimes. This is the pic of Wills that he would end up being tagged in on Facebook! Prince Harry has always had something of a rebellious and mischievous streak in him & this photo of the young Prince taking a peek up his father’s kilt is absolutely hilarious and adorable! 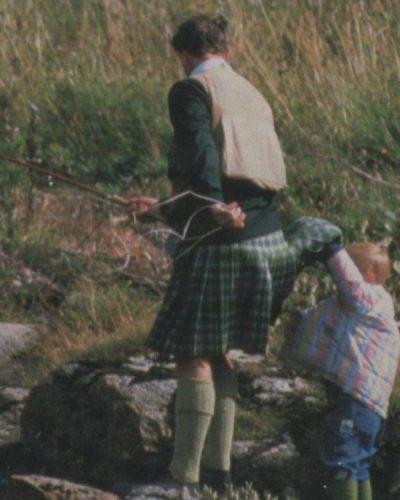 & I can understand it, the curiosity about what a man keeps under his kilt, gets the better of all of us sometimes! 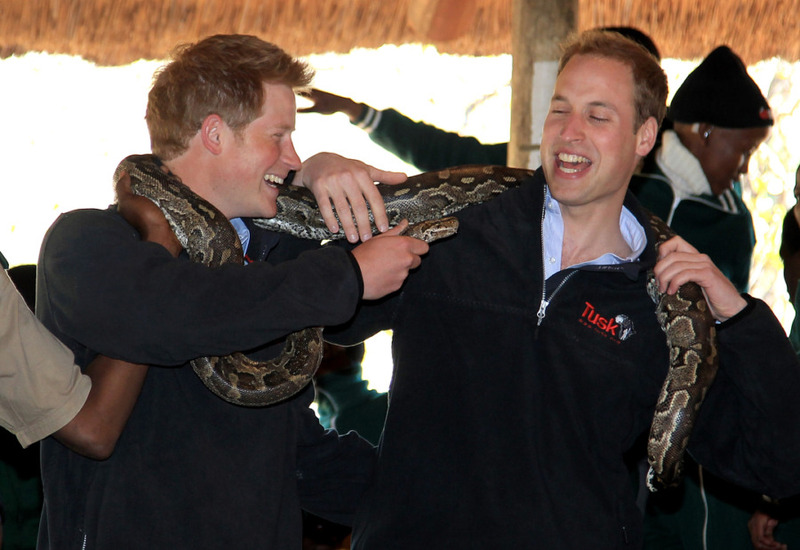 This looks far too silly for ‘proper’ royal behaviour…and I love it! & It looks like cheeky Harry was the instigator once again! This photo of a beautiful bride on her wedding day, being surprised by a special guest is just beautiful. 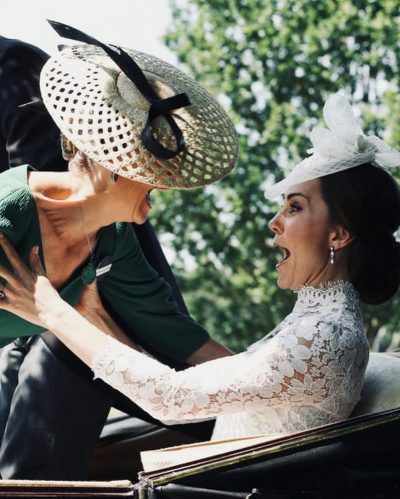 It could be just like any other wedding picture, a royal bride is still a bride, and she still has all the emotions of the day to deal with, as well as getting married in front of millions! 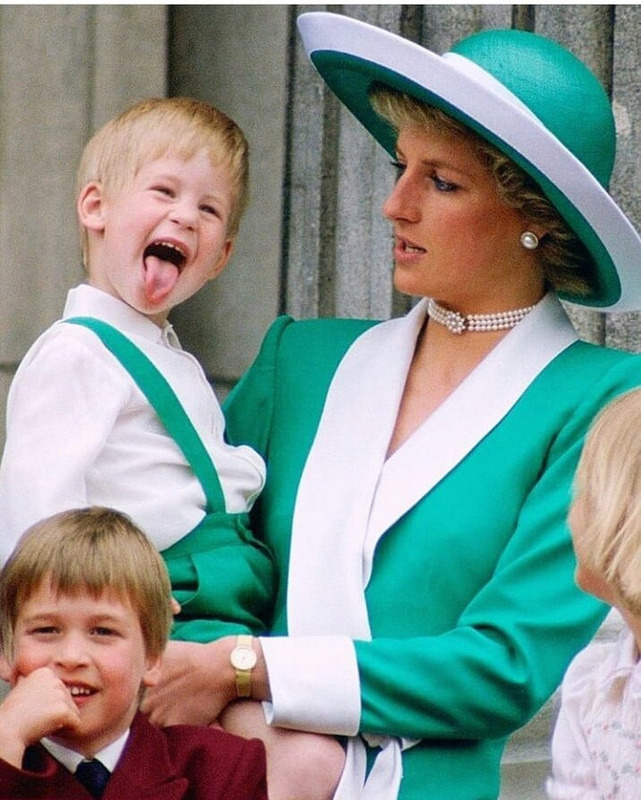 This photo of a young Prince Harry with his late mother (Lady Diana Spencer) is priceless! I love how Diana looks slightly shocked by her son’s cheeky antics! 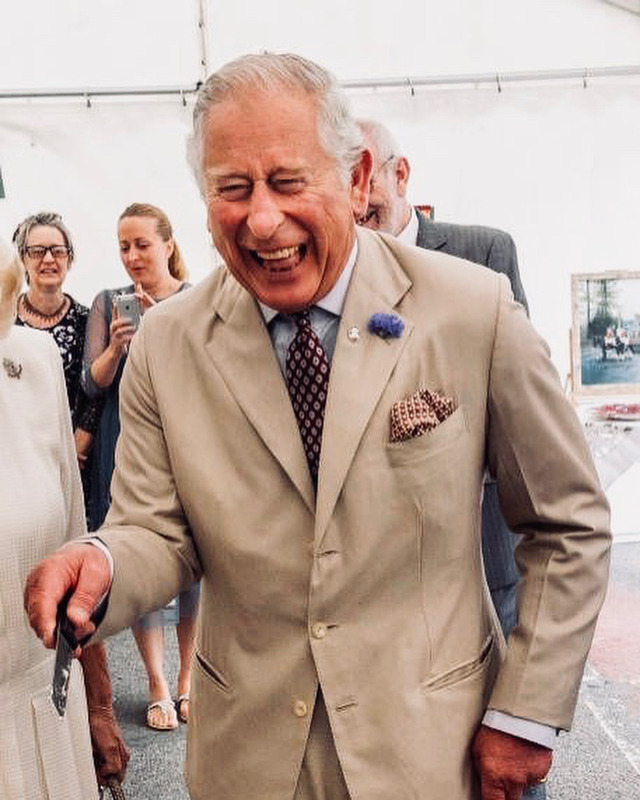 I’d love to know what’s got Prince Charles guffawing so openly here! Looks like it was a good joke! 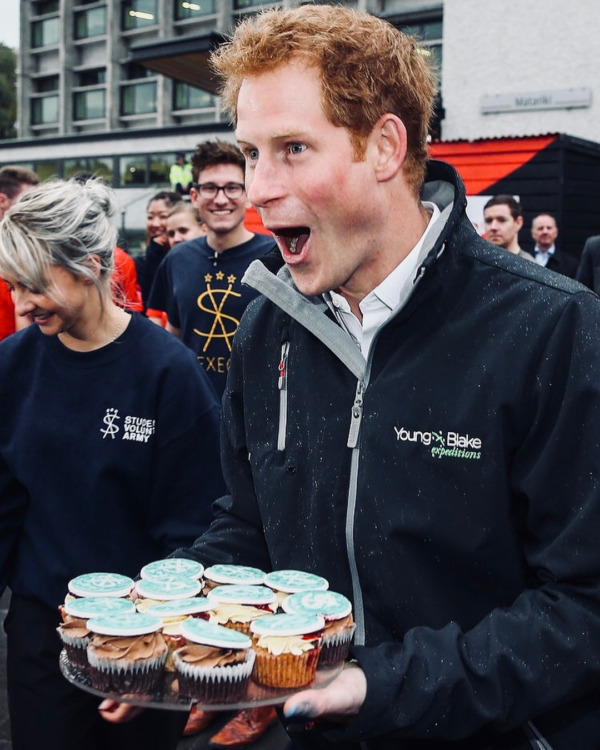 I think we all get the caught off guard with the, “riding the imaginary bike” photo every now and again…and by the looks of it here, Prince Harry is no exception! 10. Just like any other married couple! 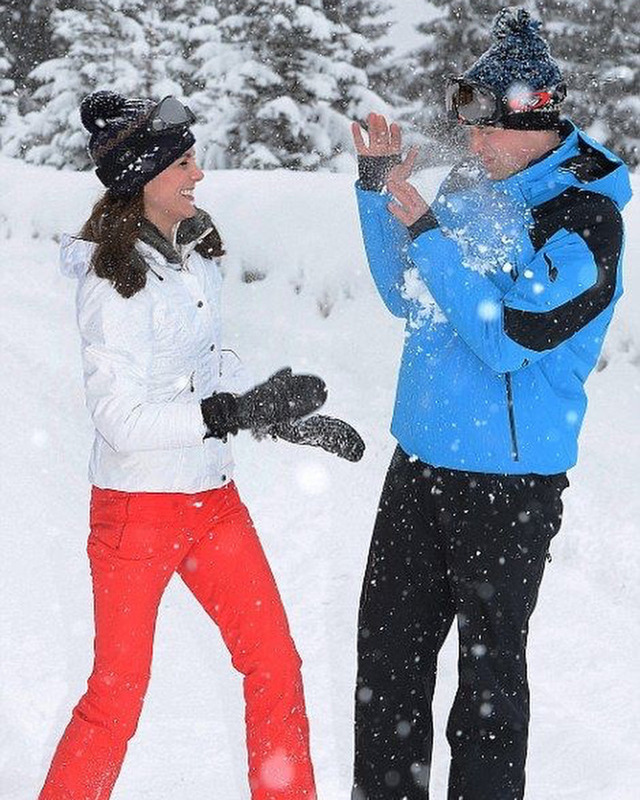 Wills and Kate here, showing that they’re just like any other married couple, & at least it was a snowball and not a frying pan…that’ll come later! 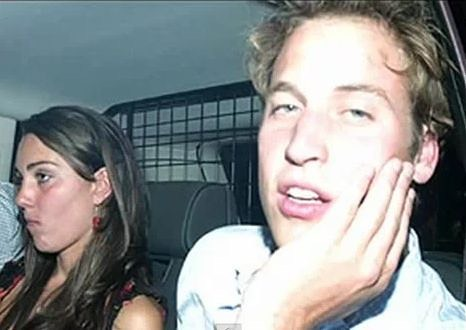 Luckily, it looks like Kate got in her fair share of fun before she joined the realms of the Royals! Adorable! 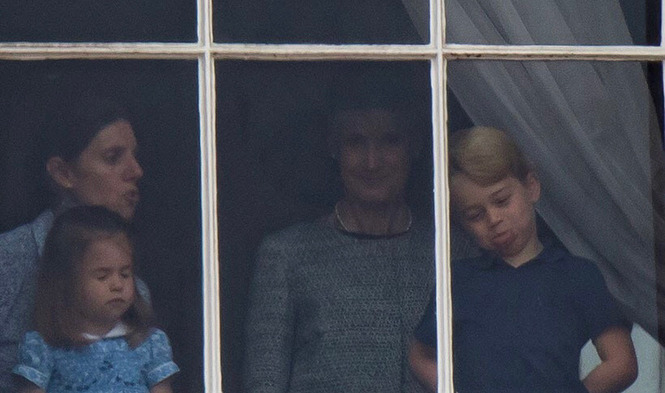 It looks like little Prince George is following in the footsteps of his Uncle Harry! 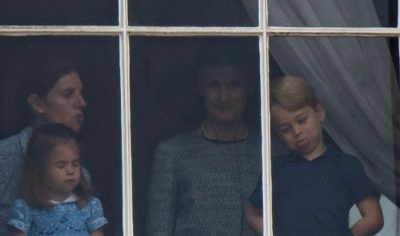 Princess Charlotte certainly doesn’t look impressed with her brother’s antics! 13. Giv’ us a feel! Is it lucky to have a feel of a Royal beard, do you think? Looks like Prince Harry is letting people try it out! Yep, if Harry gets this excited by cupcakes, then he definitely is just like the rest of us! He looks so happy! 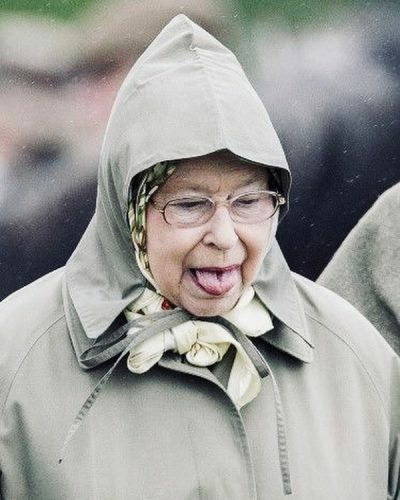 The Queen showing her royal plep here…and what a fine plep it is. Another ‘tagged on Facebook’ classic pose! 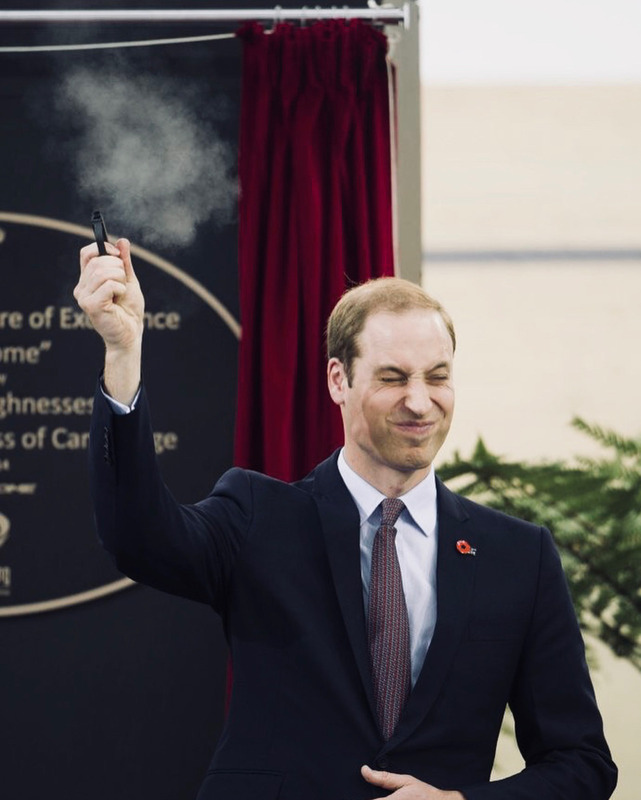 I still think that Prince Wills is showing incredible pose here, even though he’s shooting a firearm! Who else could pull that off so elegantly!? 17. Another Fine (Royal) Mess! 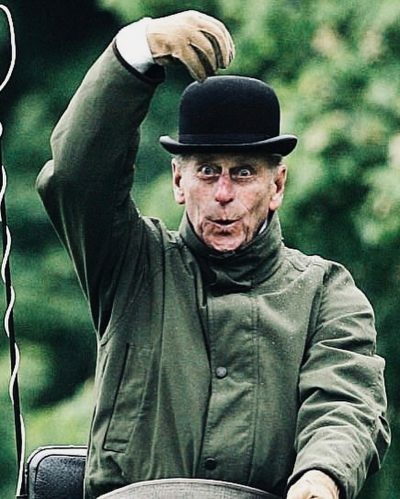 The Duke of Edinburgh giving us his best Stan Laurel impression here! As a huge Stan & Ollie fan myself, I’m quite impressed! It’s tough being this cute all day! 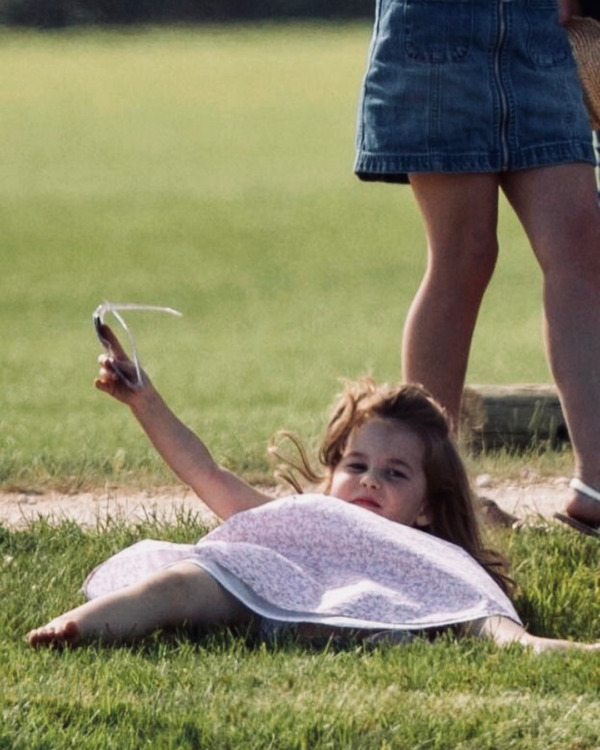 Even little Princesses’ need a lie-down, now and then! 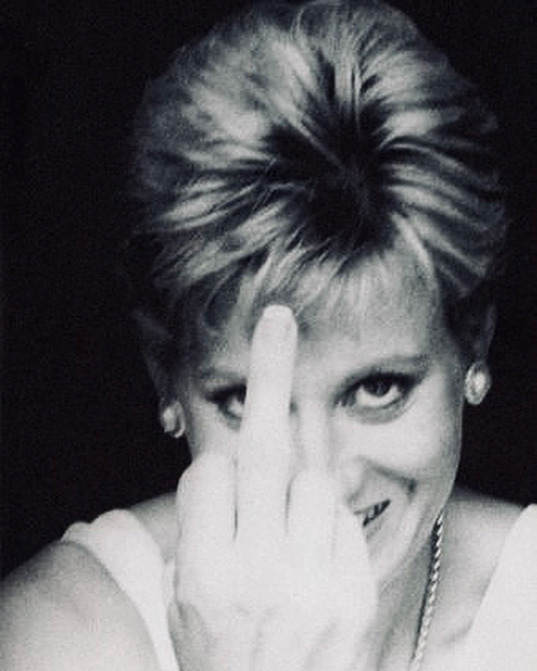 She may be giving us ‘that certain finger’ here, but she even makes that look beautiful and timeless. 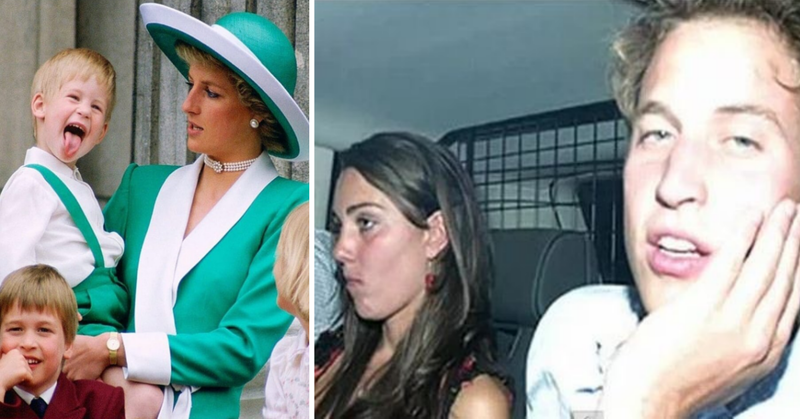 She may have been taken from us too soon in tragic circumstances, but she’ll always be William and Harry’s Mother, and the people’s princess with that rebel streak in her heart! I’m sure she will always be missed, both by her family and people from all the around. Rest In Peace.